Controller Gear is a new line of controller accessories that holds true to the same business ideals as its parent company, Marketing Instincts. Our Controller Stands can be your next hot videogame pre-order bonus. Looking for the next hot pre-order bonus? You’ve never seen anything as exciting as this. 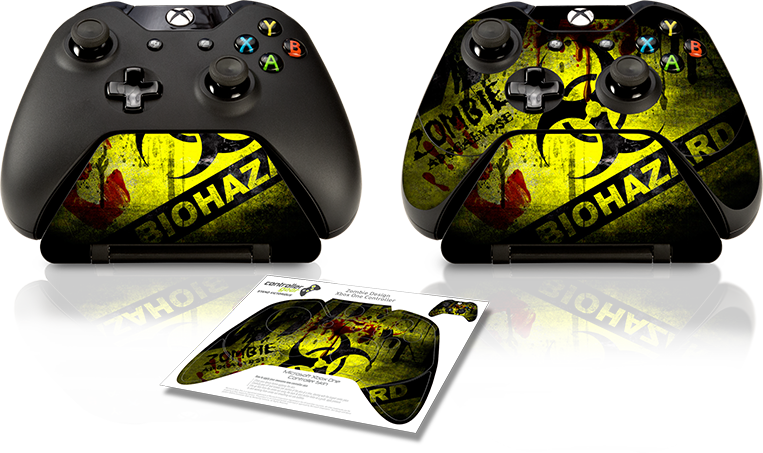 We’re the perfect partner for your limited edition and special edition controllers. Make a statement at your next game launch with our controller stands. We have models for the Xbox One, Xbox 360, PS4 and PS3 so let your imagination run wild. Our Controller Stands are fully customizable! 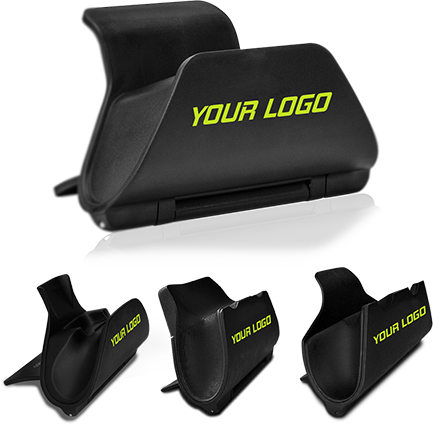 Our Controller Stands can be customized with your game’s logo or full-color game graphics that wrap around the entire Controller Stand. We always go the extra mile for our clients, no matter what the quantity and are always willing to work together to make any time frame you might have. Our experienced sales staff is always ready to work with you on getting you what you need in the time frame you need it in. So give our Controller Gear team a call now and let us take your next game launch, pre-order bonus, or gift with purchase to the NEXT LEVEL! Visit our retail website, ControllerGear.com, to check out all of the controller stands and accessories we offer.